WFBC takes special care to provide a safe and nurturing environment for your children to participate in age-appropriate activities that will engage and excite them. We want you to feel completely comfortable leaving your loved ones under the supervision of trained church staff and volunteers, so that you might also enjoy your church experience. See below for specific opportunities. 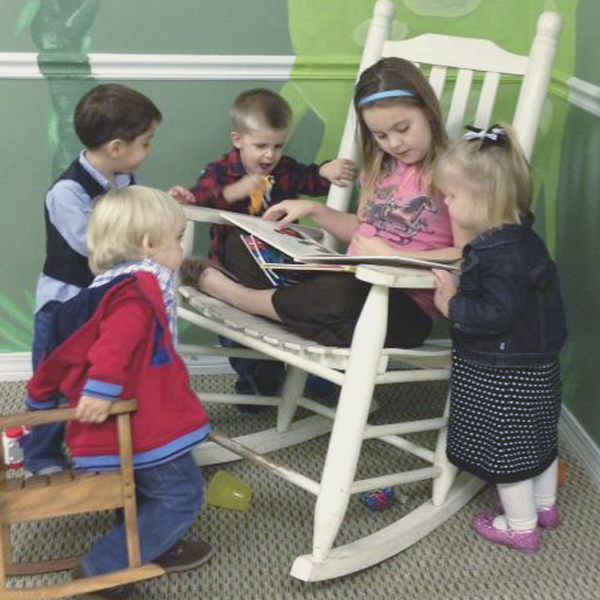 We are very thankful to say that our nursery is a growing and thriving ministry of our church. We provide care for newborns all the way through three years of age for every service. Loving and caring volunteers allow you to be able to enjoy the church services, knowing that your child is being cared for by our loving nursery staff. 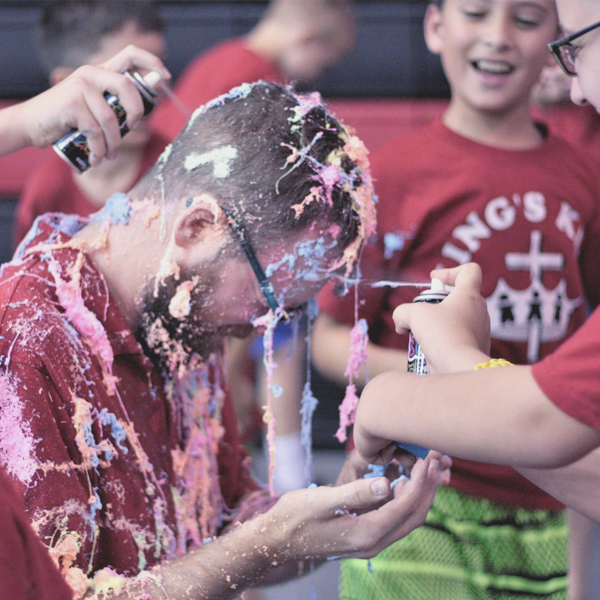 We have two exciting and fun-filled junior churches: K3–K4 and K5–4th grade. Both classes have capable and willing teachers and helpers. 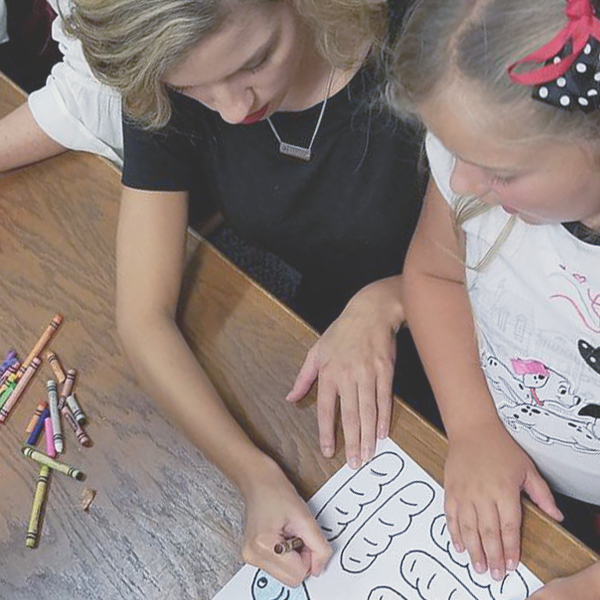 The focal point of each class is the teaching of Bible stories to the children. However, we also have opportunity to play Bible games, sing songs, and win prizes! 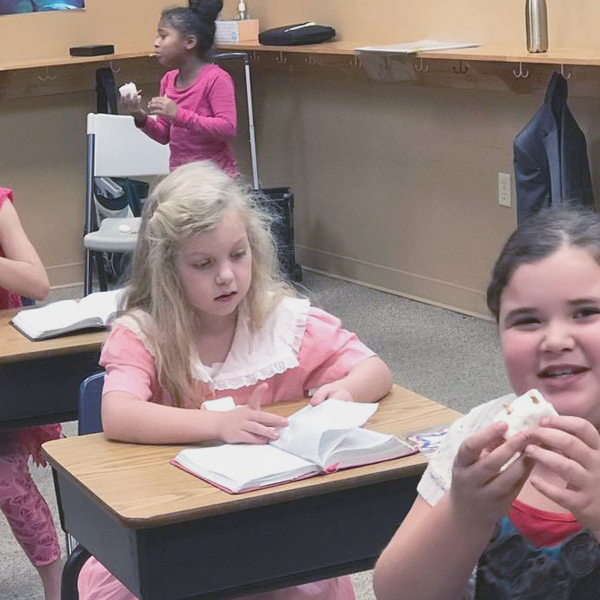 Your kids will love it and you will too, as you will be able to enjoy our Morning Church Service while your children enjoy an exciting service designed just for their age group. Kings Kids is an action packed hour and a half program that challenges and enhances the minds of children. We meet every Wednesday night during the school year from 6:45 pm to 8:15 pm. Children from ages 3 to 6th grade can be a part of the excitement. Every child has an opportunity for fun through singing, game time, and earning Kings Kids Bucks for our monthly store. They are encouraged to learn verses and are challenged by a lesson from the Word of God.